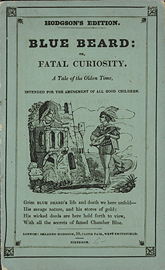 Displaying 1-10 of 16 results for the term Fairy tales. 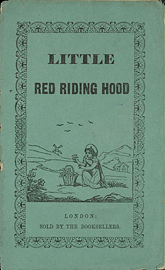 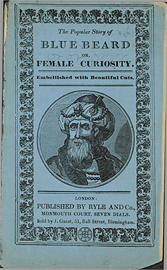 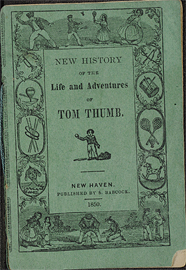 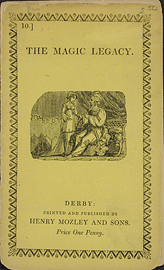 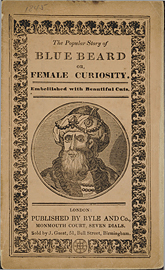 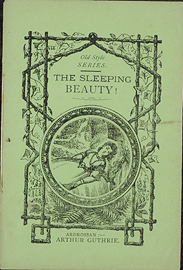 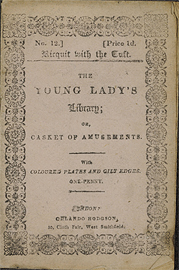 New history of the life and adventures of Tom Thumb : [six lines of verse]. 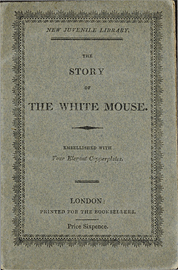 The story of the white mouse.